Tide You Over Tuesday is here with a bang this week. Since “Snack”urday got left in the dust Tide You Over Tuesday is going to make up for it. 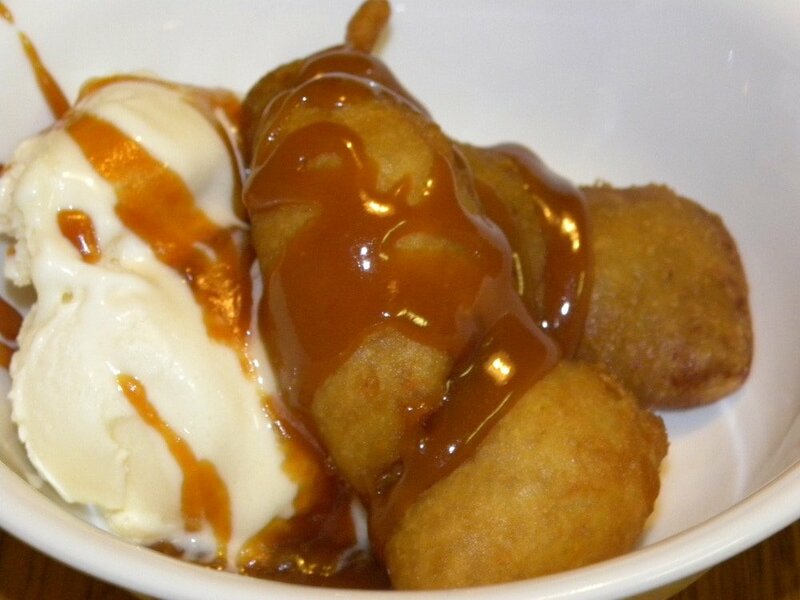 How about some Banana Fritters with Caramel Sauce? OH yeah! I did it! They were so good! Fruit is a staple in my house! I love it! I keep bananas and apples. I even have bags of frozen fruit just to snack on, or use in recipes. My girls and I are addicted to fruit. Now, my boys, not so much. My son will eat apples and bananas, but he is picky. My husband will not turn them down in a baked good. One thing that the boys both like is fried food! So, Why not fry bananas? “It needs something to go with it,” I thought. 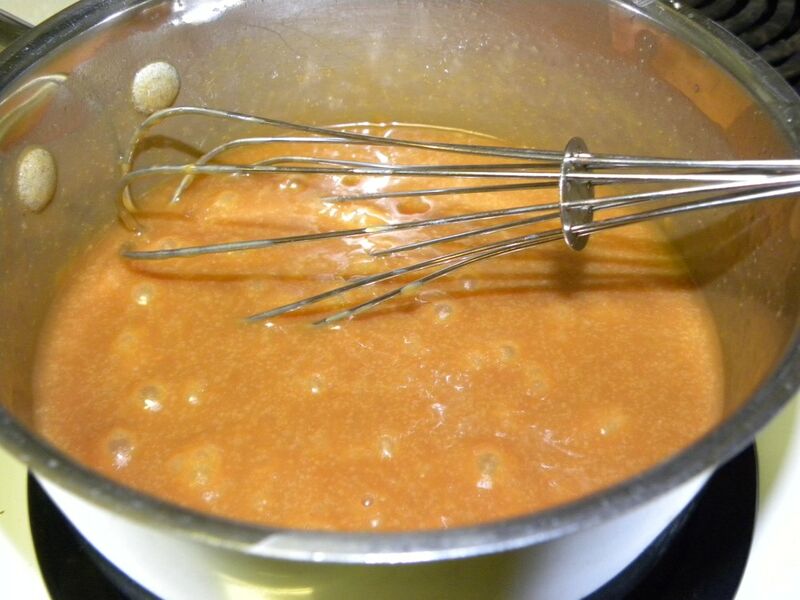 Caramel sauce! I don’t know many things that caramel sauce isn’t good with. 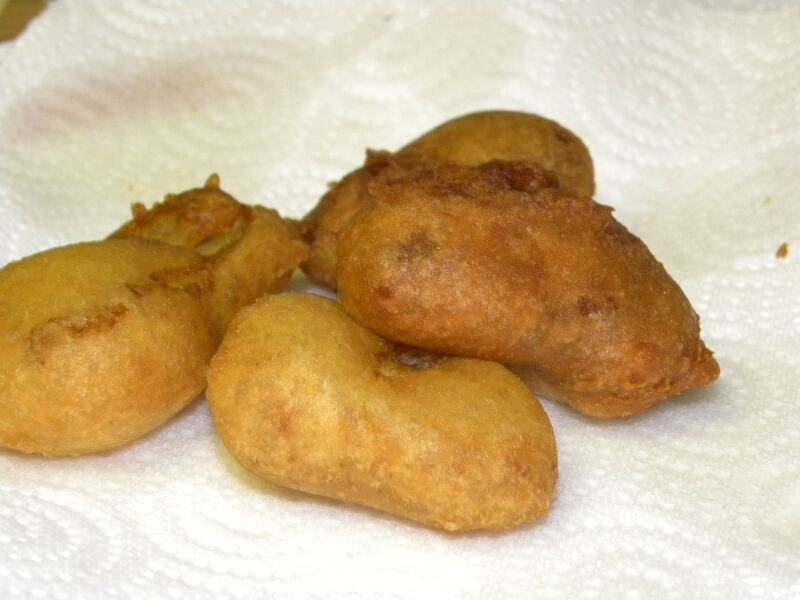 The Banana fritters were crunchy on the outside with the most perfect banana gooiness on the inside. I served them on top of some vanilla ice-cream with the hot caramel sauce over the top. I love the contrast of the hot and cold, of the banana fritter and the ice cream. This was a dessert that will make you think that you have died and gone to heaven. 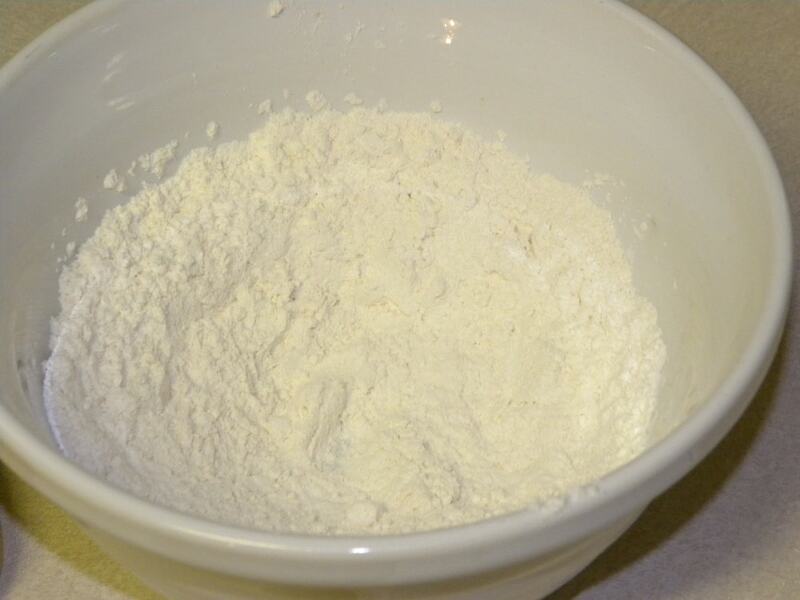 In a large bowl, combine the flour, granulated sugar, baking soda, and salt. In another bowl, beat the egg, vanilla, and water. 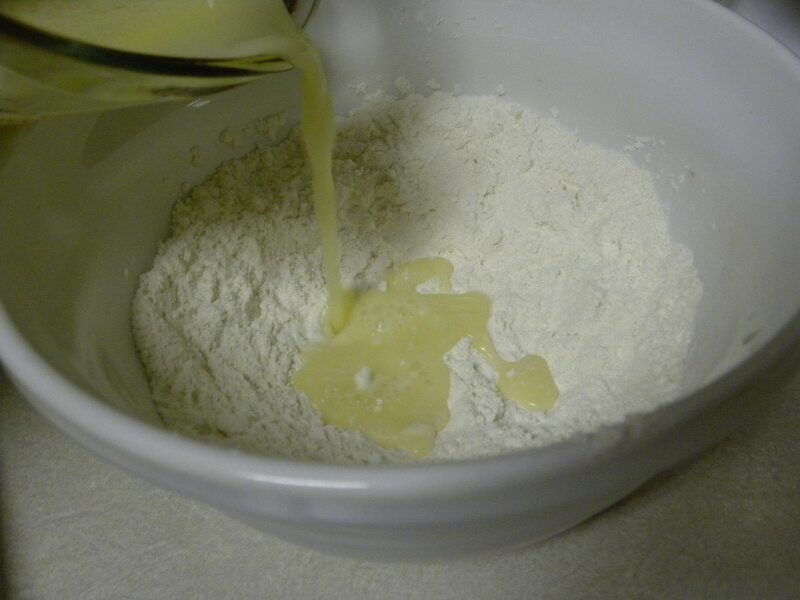 Pour into the dry ingredients; whisk until combined. 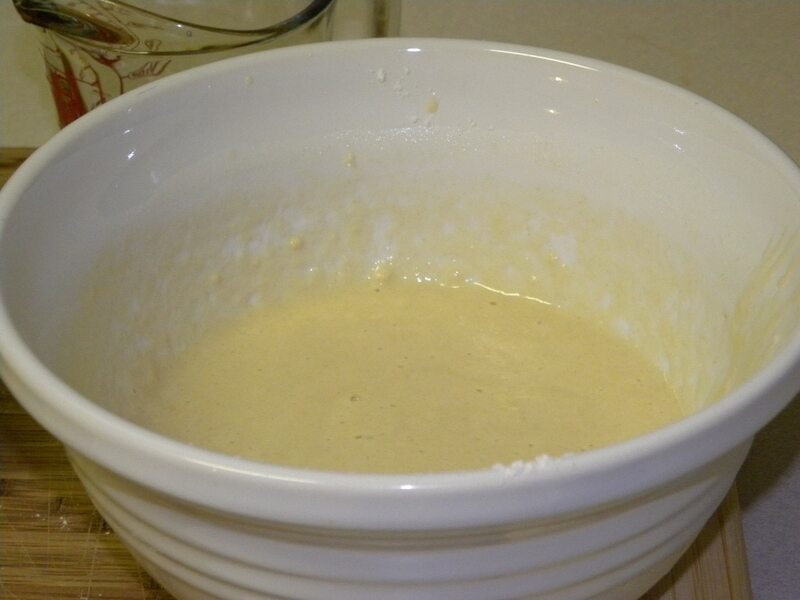 The batter should be thick enough to coast a spoon; add more water if it is too thick. In a wok, heat about 1- ½ inches of oil (about 4 cups) to 350. Line a plate with paper towels. 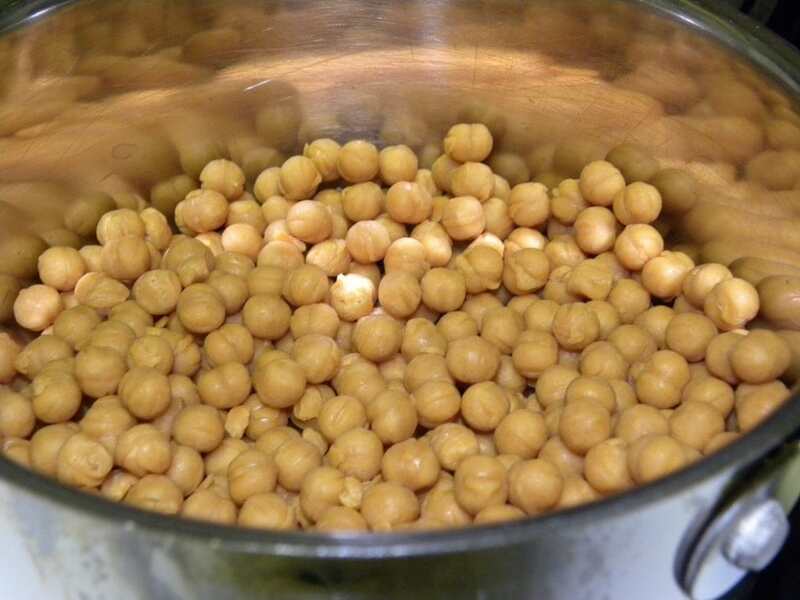 You could also use a skillet or a fryer. The wok just works very nicely! 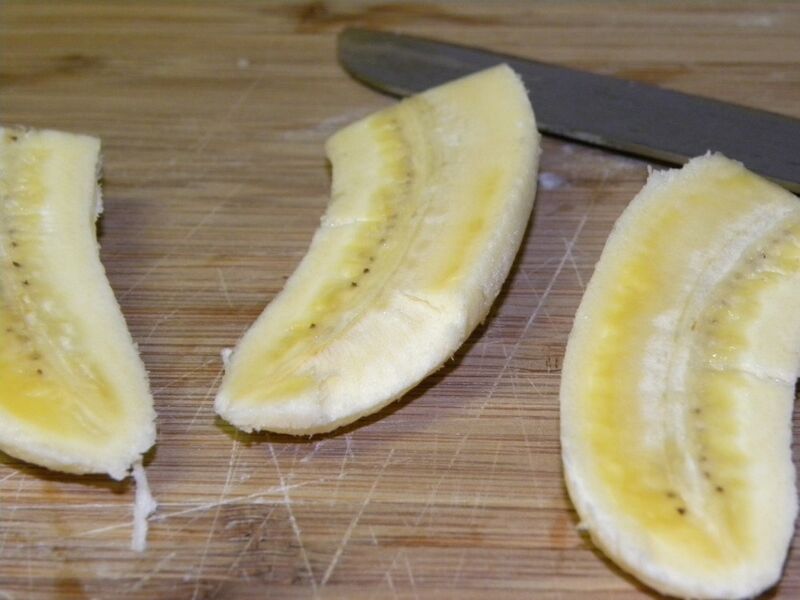 Peel the bananas and slice them in half crosswise, then cute each piece in half lengthwise. 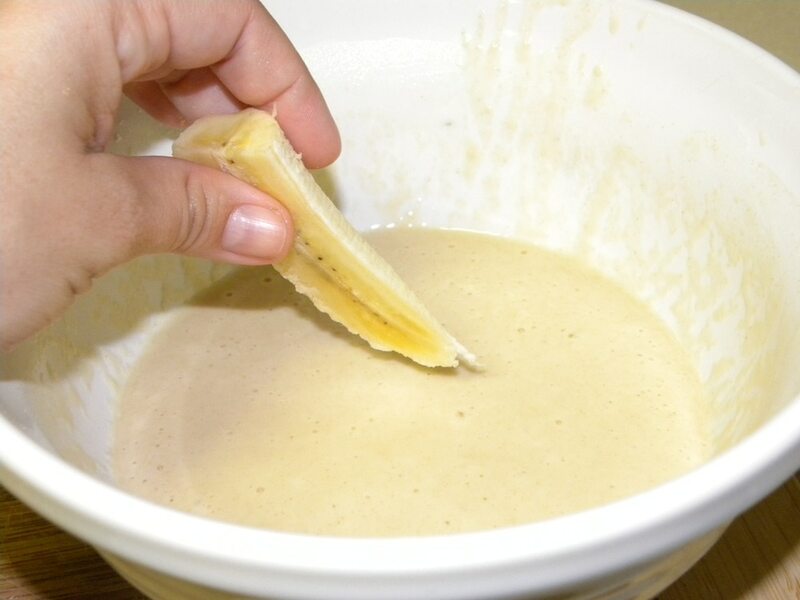 When the oil is hot, dip the banana slices in the batter and slip them into the hot oil, frying 5 or 6 at a time. 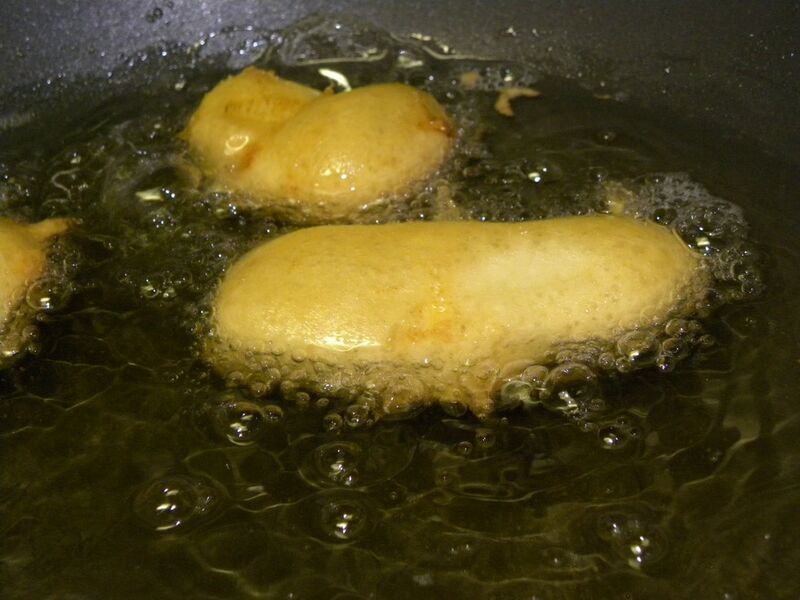 Fry, turning occasionally, until the fritters are golden, 2-3 minutes. 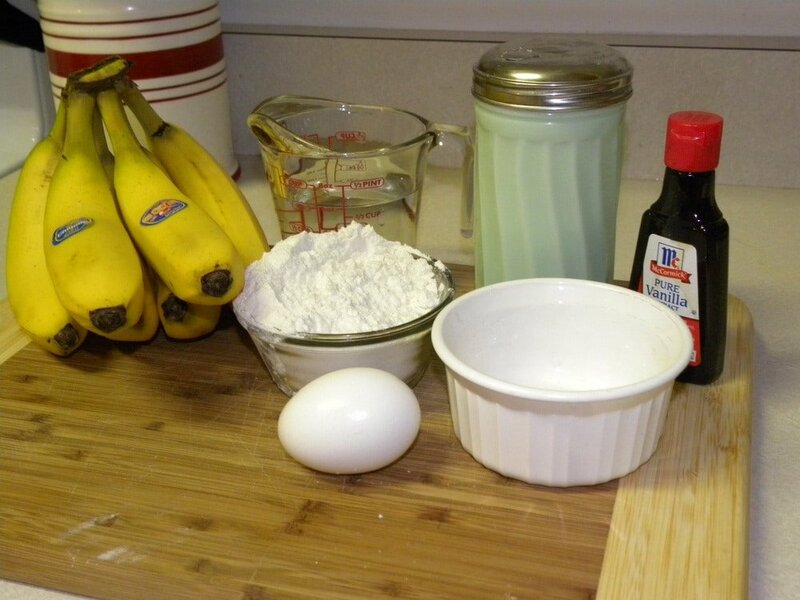 Drain the fritters on paper towel lined plates and repeat with the remaining bananas Sprinkle with powdered sugar if desired. 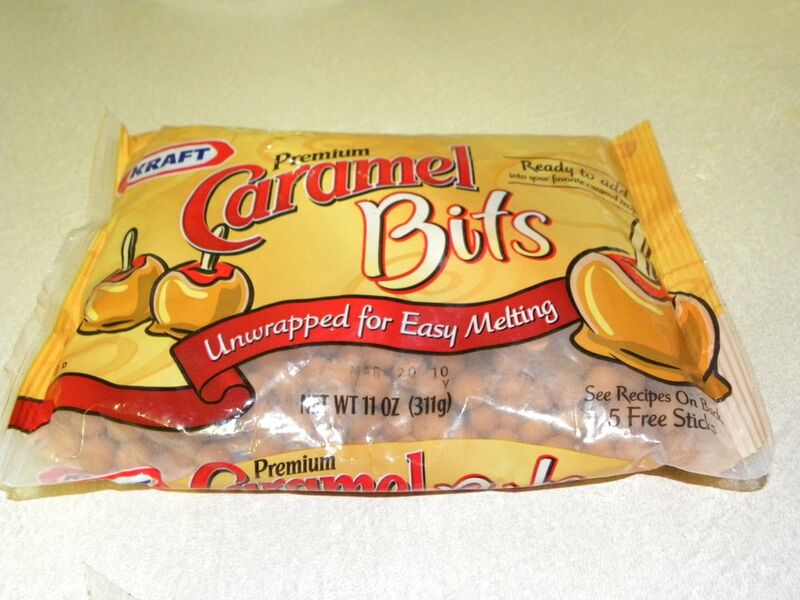 Heat Caramel bits and milk in small sauce pan till they begin to melt. 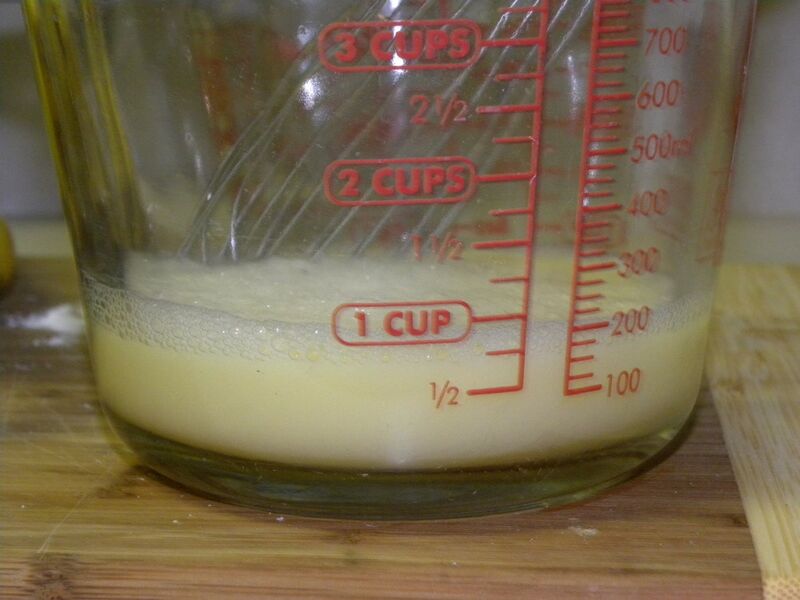 Whisk milk and caramel together. Continue to cook over medium- low heat until the sauce thickens. Serve over ice cream and with Banana Fritters.